1ST Choice Airport Services are ideally located to serve all Airports, Train Stations, Hotels, Restaurants, Theatres, Concerts and major entertainment venues throughout Lancashire and Greater Manchester and sporting all business events nationwide. 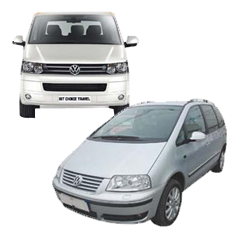 Based in Bolton, we are a family owned and operated private hire company which runs 24 hours. We are authorised and regulated by Bolton Council and our vehicles and drivers are fully licensed and insured. We have been in business since 2006 and established ourselves as one of the area’s leading airport transfer companies with our punctuality, reliability and personal approach. Email us at info@1stchoiceairportservices.co.uk and you can check us out on 1stchoiceairportservices.co.uk. Copyright © 2012 1st Choice Airport Services, All rights reserved.